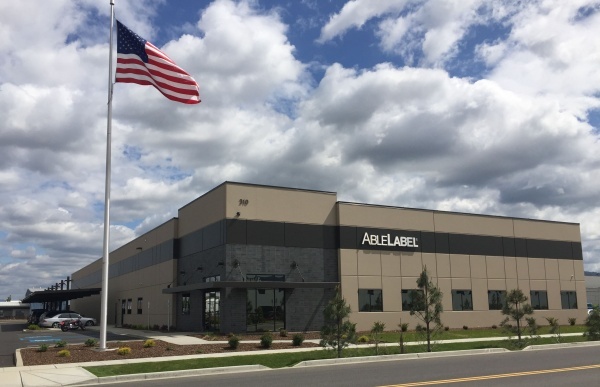 All Able Label products are proudly made in the USA. During 2015, we constructed and moved into our new state-of-the-art factory, which is located in Spokane Washington. This 24,000 sq. ft. facility is fully climate and light controlled in order to manufacture, store and ship the highest quality labels. While our products are all manufactured in the USA, we ship products to every state in the USA and over 20 additional countries.